Windsor and Orange counties in Vermont are squarely in the Burlington DMA and viewers receive local channels from there, plus channel 31 and VT-NH-NY PBS stations. Merrimac and Cheshire counties in New Hampshire are squarely in the Boston/Manchester DMA, and receive their local channels from there. Grafton and Sullivan counties in New Hampshire are in the Burlington DMA, but viewers are also eligible to receive channel 9 from Manchester. Windham County in Vermont is actually in the Boston/Manchester DMA, but viewers are also eligible to receive stations in the Burlington DMA. Nationally, pro team sports are also sold on a regional basis, but in all these counties you are eligible to receiver the Red Sox, Bruins, and Celtics. Of course, you need a programming package that includes NESN and CSNE. We use the same dish and the same satellite receivers in both states. 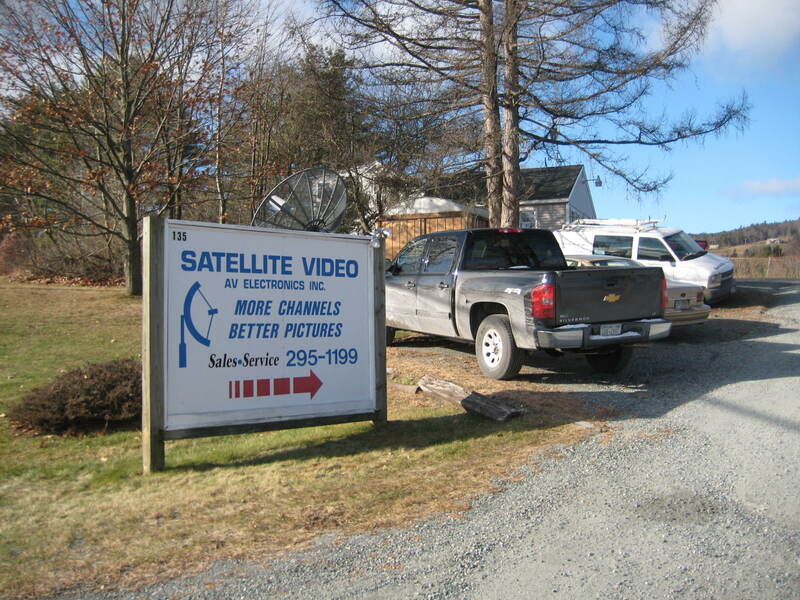 A standard satellite installation is usually no charge in either state, but New Hampshire viewers are not subject to a 6% sales tax on the monthly programming. Wherever you live, we’ll go over all the details so you’ll know what to expect for channels when you turn on the TV.